OMB Peezy releases telling single "Struggle" featuring Southern rap icon, Boosie Badazz. 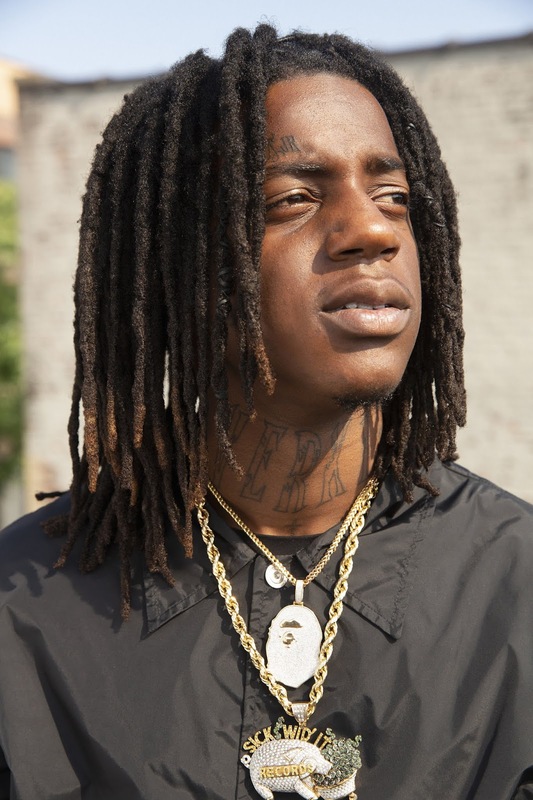 The comparisons between OMB Peezy and Boosie have been obvious since Peezy's 2017 emergence onto the music scene. 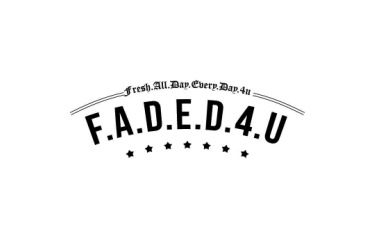 Never the one to shy from paying homage to rap legends that came before him, the Boosie collaboration shouldn't come as a surprise to fans as Peezy is signed to E-40's Sick Wid It Records. 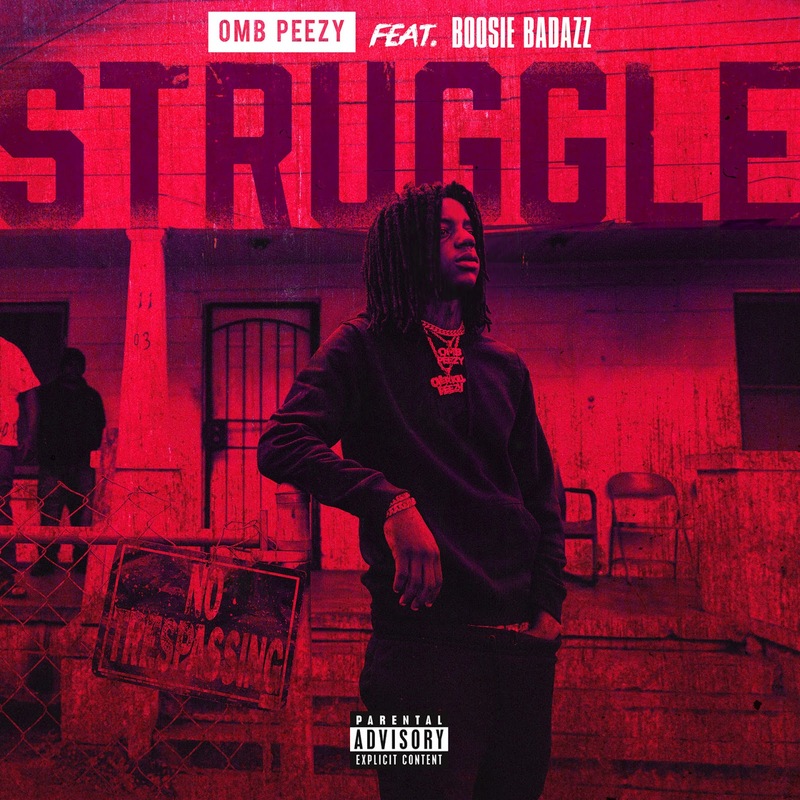 Gearing up for the highly anticipated release of his new mixtape, "Struggle" follows Peezy's latest release "No Keys" featuring G-Eazy.